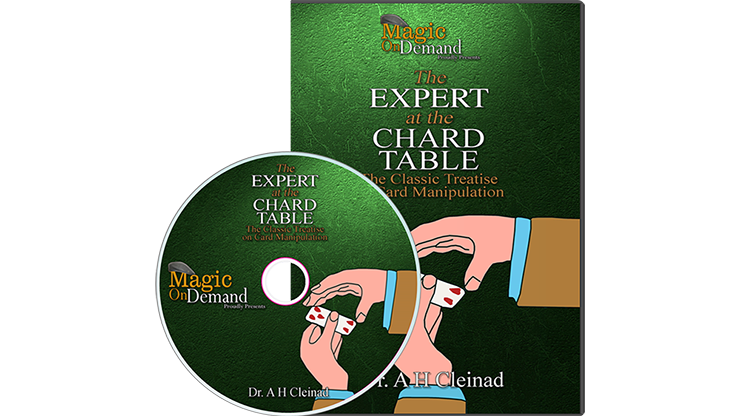 "Daniel Chard is a master of technique and entertaining to boot. 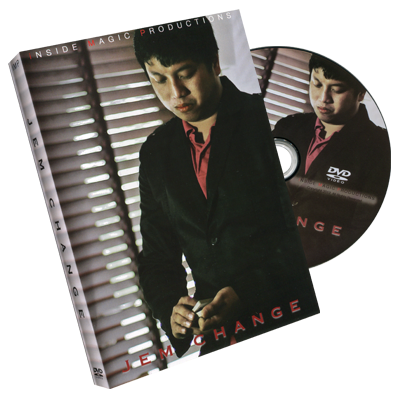 One of my favorite bar magicians to watch." 3-2-1 Dunbury: A reworking of the Dunbury Delusion with a surprise finish. Inspired by John Carey and Gary Jones. Business Card Collectors: An in-the-hands Collectors routine that leaves your spectators with your business card. Bank Change: One selected card appears printed on a bank card. The writing is then transformed to reveal a second selection. Inspired by Kieron Johnson. Streamlined Decompression: A hyper-visual splitting routine. Vertical Hypno: A pseudo hypnosis routine in which a court card visually changes to a selected card and back again. Pure eye candy! Your Name, My Business: A gag, a visual transformation, and a great giveaway. A real worker that leaves the spectator with your contact information. Backfire Sandwich: A two-phased sandwich routine with a kick-back ending. Vertical Lie Detector: A commercial Lie Detector effect. A selected card is found under impossible circumstances and as a kicker, you produce the mates of the selection. Inspired by Aldo Colombini. (Multiple Selection Routine) Revelation: A masterclass on a routine that Daniel has performed thousands of times. The control sequence, numerous hard-hitting revelations, and the psychology all come together to make this effect a true powerhouse. Revelation by Andi Gladwin: An unpublished bonus idea that allows you to add another kicker to the routine. This alone is worth the price of the project and has gotten me higher tips and more gigs. "Daniel Chard handles cards like a Dream. I never tire of watching him working with his cast of 52!" "Daniel's magic is hard hitting and sleightly pleasing. Eye candy at its best." 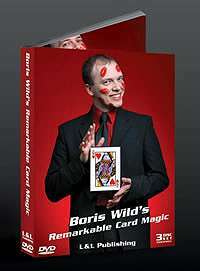 "Dan is known for his superb card handling skills and for coming up with top-notch workable magic, and this collection is no exception... To sum up this collection in one word, brilliant!" 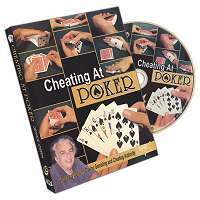 "Daniel Chard's skill with cards is amazing to watch. Which is why I was pleasantly surprised when I saw how simple and workable these effects are in the real world environment. 321 Dunbury is one of my favs and will be using a lot. Outstanding work." 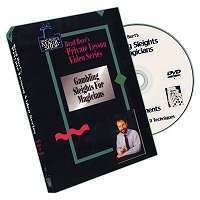 "Dan is known for his ability with cards but on this DVD, he has avoided knuckle busting sleights without losing ANY of the magical impact. Great working material."